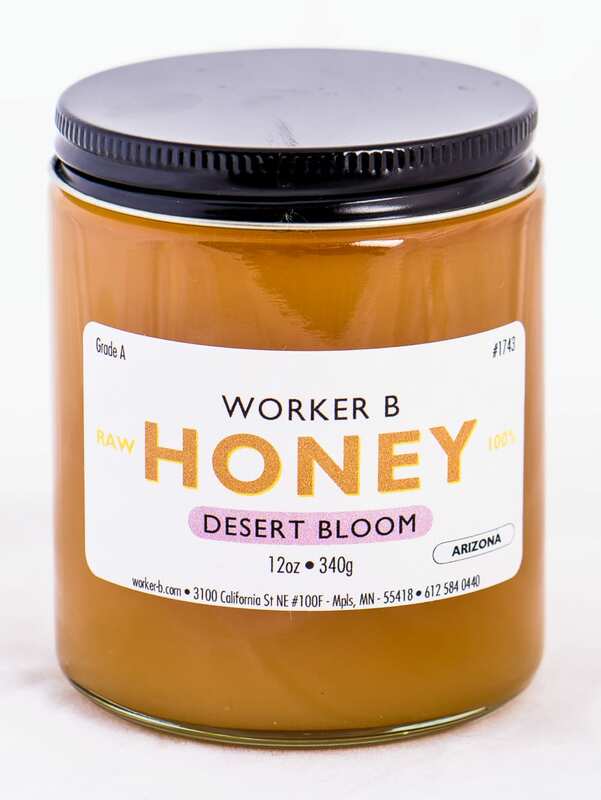 From the complex and diverse landscape of the Sonoran Desert comes this equally unique honey. 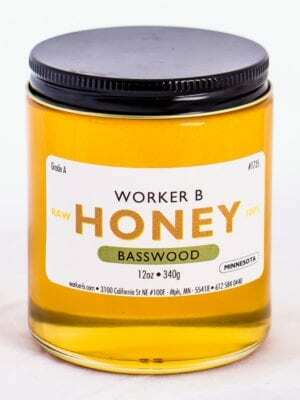 Wildflowers, cacti, and sage come together to produce a honey as engaging as a desert sunset. 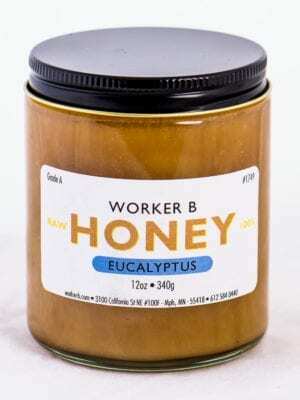 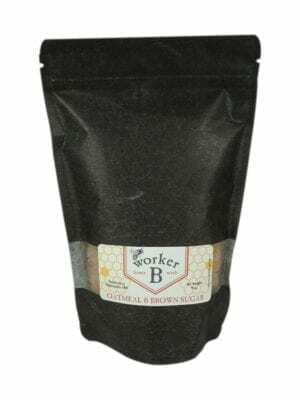 With hints of salt and citrus, this honey makes an interesting addition to olives, curries, or crème fraîche.